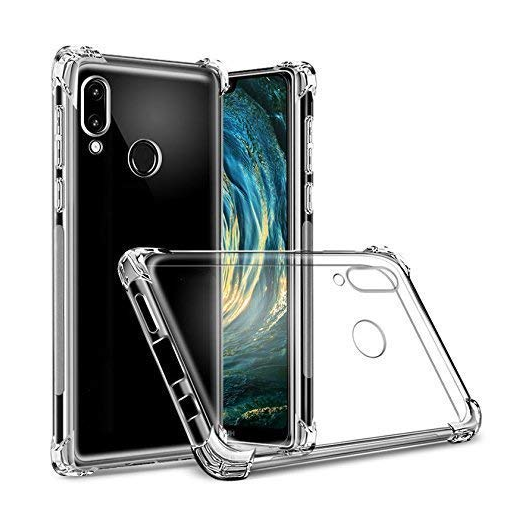 ✔ 100% GENUINE: Original ECellStreet case for Samsung Galaxy M20 made of high quality material. ✔ PERFECT COMPATIBILITY: An excellent fit for the Samsung Galaxy M20. All cutouts and buttons are precisely designed to access all your device’s features.